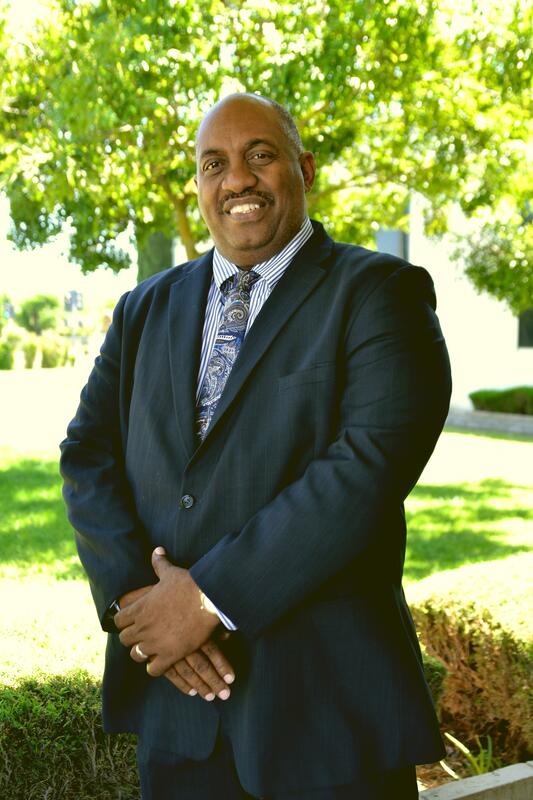 Pastor Jeffery Archie serves as the Pastor of Moments of Blessings Sacramento Ministry. 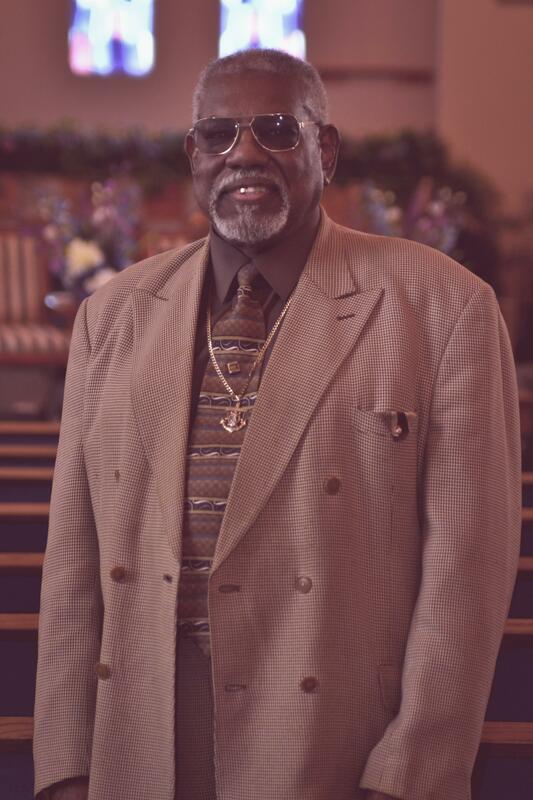 He is the leader of the Monday Night Bible Program School Program and also coordinate events with the Youth Department. 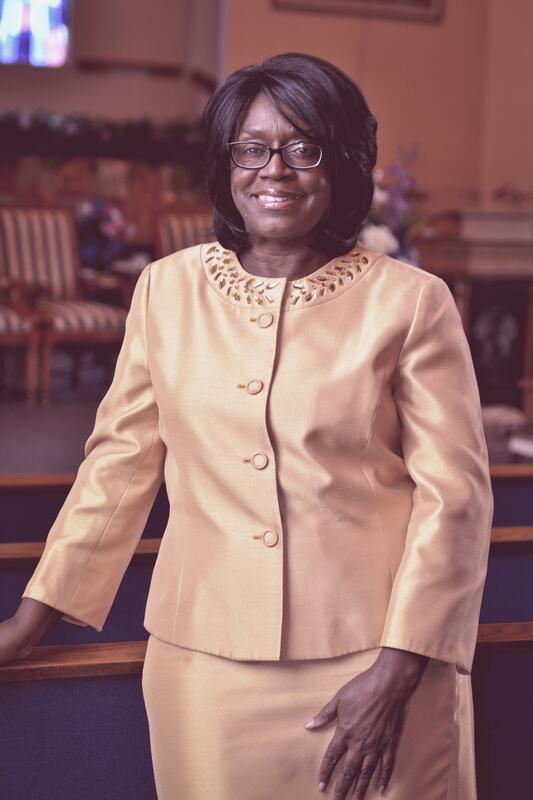 Missionary Rose Kirk serves as Head of the Women's Department and helps lead all special fellowship events. Sister Maurica Mahan serves as the Head Missionary at Moments of Blessings. 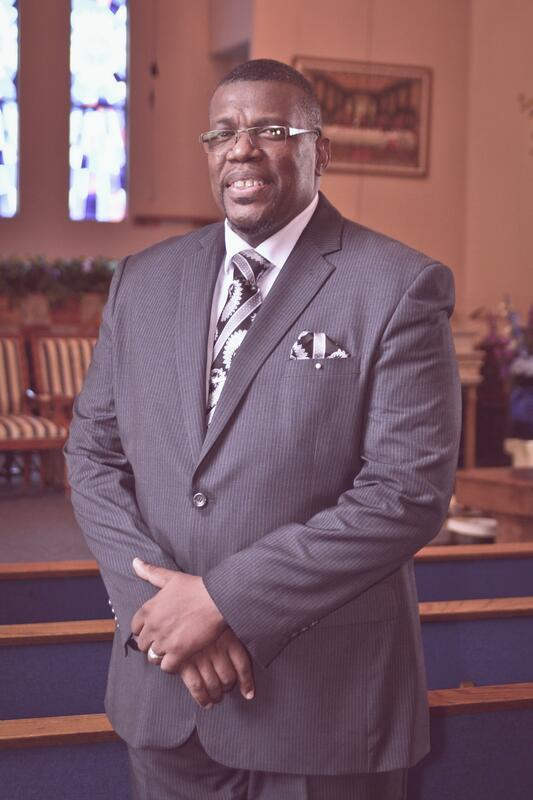 Elder Randy Love has been a member of the Moments of Blessings Family since he was a child. 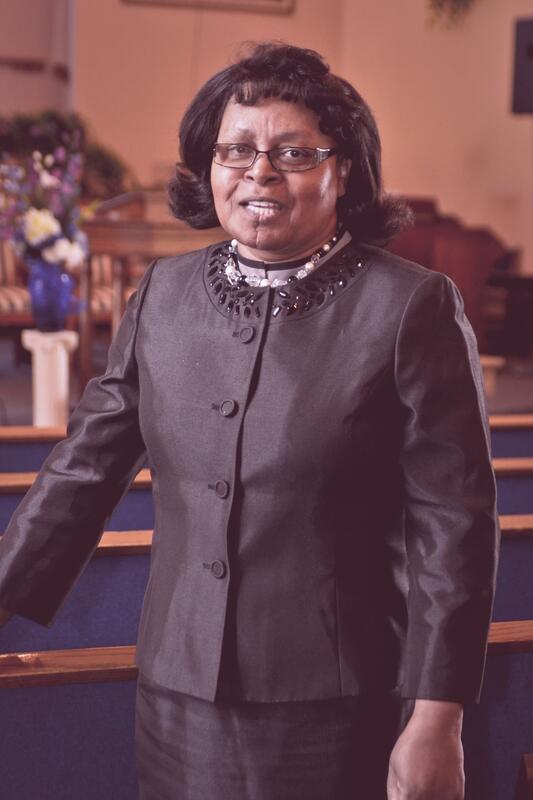 After returning from college, Elder Love served as a Bible class teacher, deacon, and now an elder. 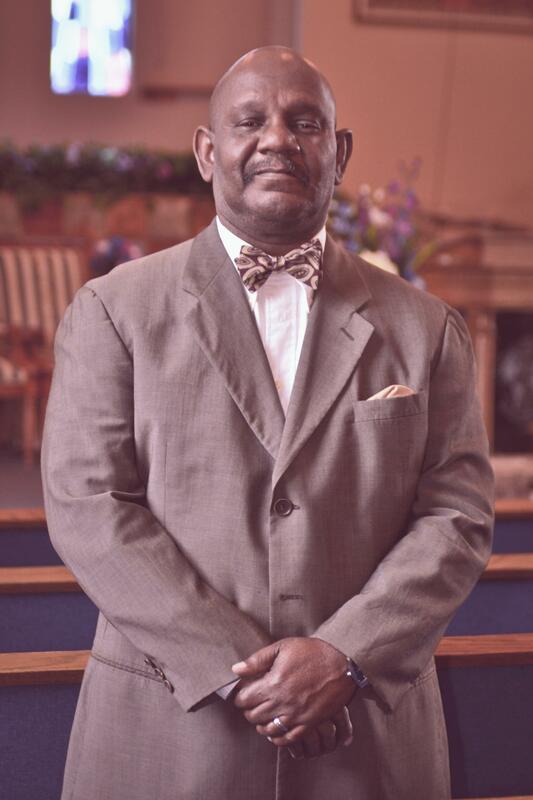 Pastor Phillip Moore serves as Assistant Pastor and leader of the prison ministry outreach team. 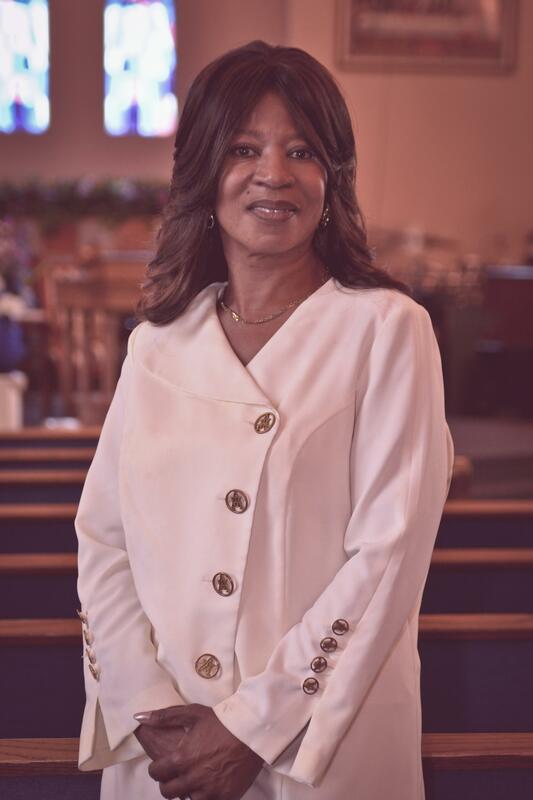 Deacon Bobby Bradley has been a long time member at Moments of Blessings House of Prayer and currently serves as the head of the deacon's board. Mother Vera Hullum serves as the Church Mother at Moments of Blessings and also helps lead special events in the Women's Department. 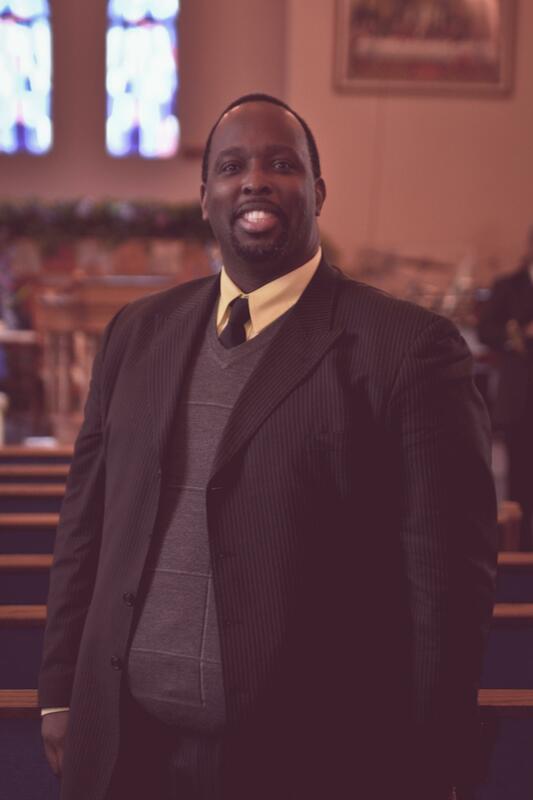 Pastor Julius Johnson serves as the assistant pastor and head of the community outreach team at Moments of Blessings House of Prayer.